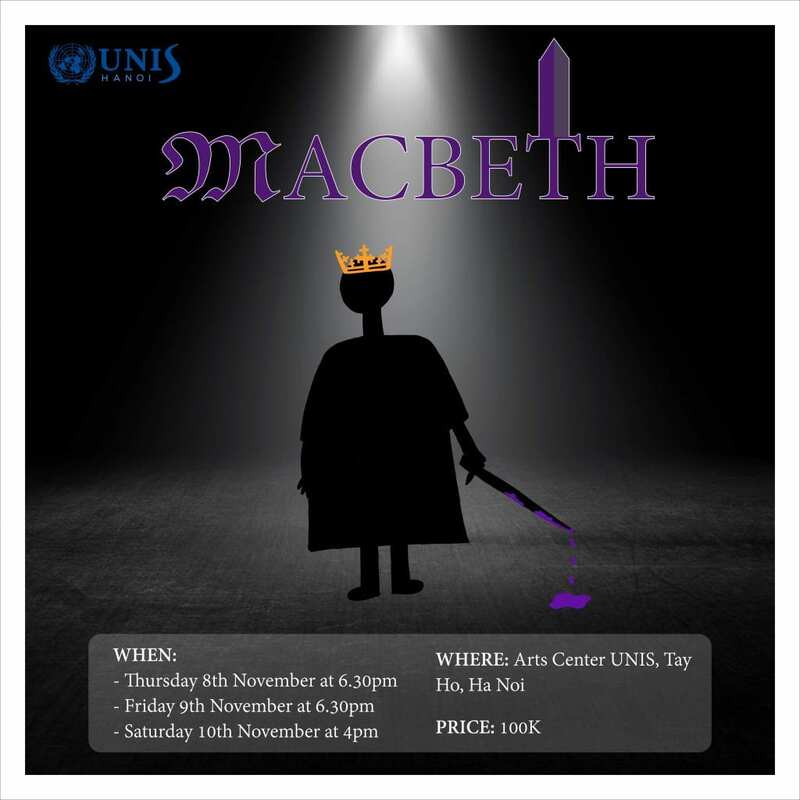 Save your seat for Macbeth now! Get your ticket now to one of the most renown productions of the year! It’s only a week before the show begins. This entry was posted in allschool, Theatre Production by communications. Bookmark the permalink.